It is generally thought that pastries are difficult and time cosuming to make, but their richness is so superior to the ready both ones that it is easily worth the effort. 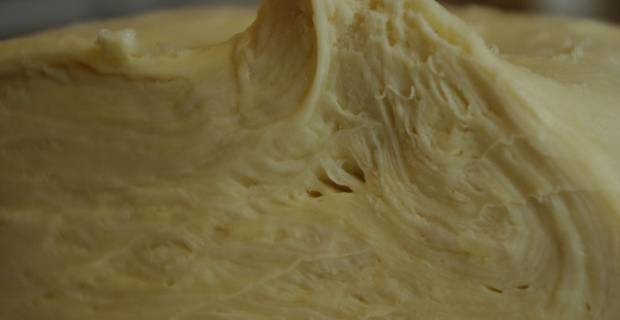 Puff pastry, in particular, is harder to handle, and normally only the more experienced baker attempt to it. However,there is no reason why also the less experienced ones should try this easily explained, step by step guide to the traditional homemade puff pastry. In order to make a good puff pastry, always bare in mind that it is based on a careful balance of ingredients: follow the recipe accurately. 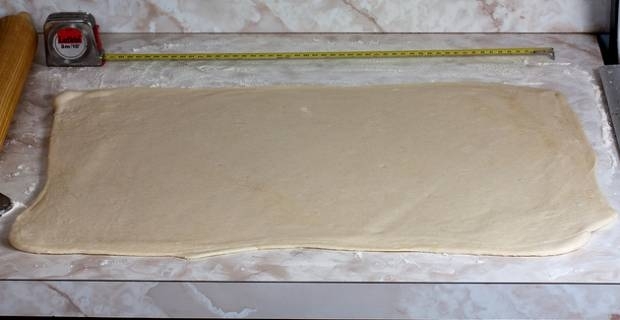 After the last set of rolling and folding, leave the dough to rest for half hour before using. Remember to crimp along the sides, to prevent the layers from flaking all of the way to the edges. Now that the puff pastry is ready, it can be made into a variety of ways, both sweet and savoury. After a good two hour of hard work, though, it is good news that homemade puff pastry can be stored in the refrigerator for several days, and frozen for a month.